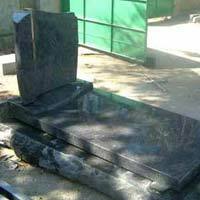 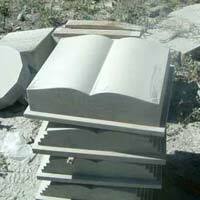 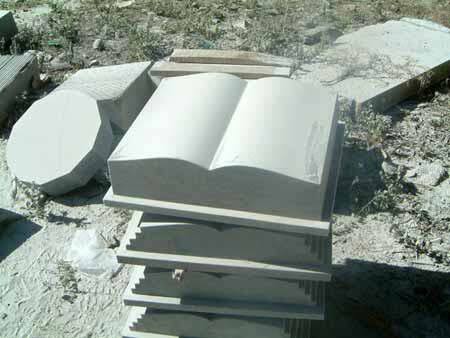 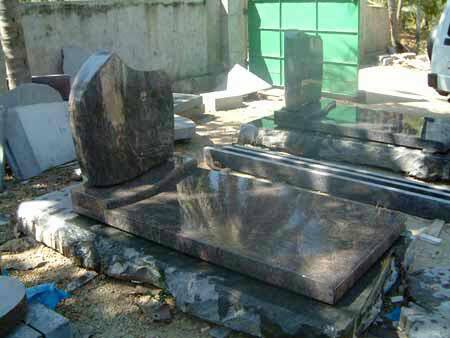 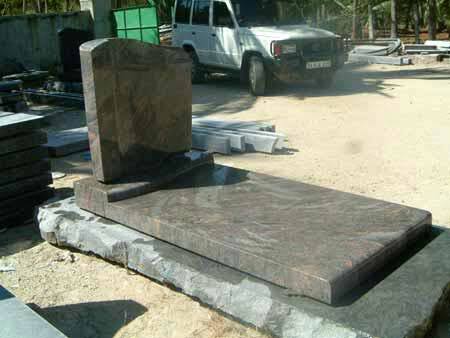 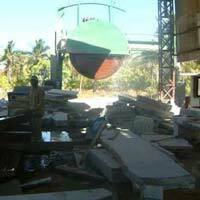 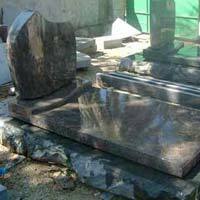 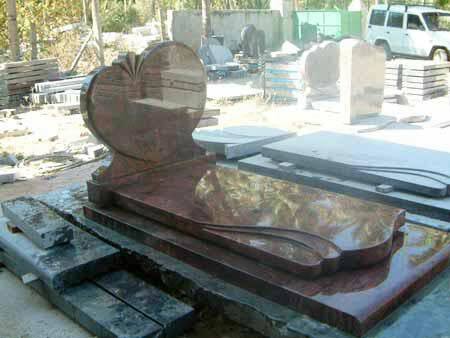 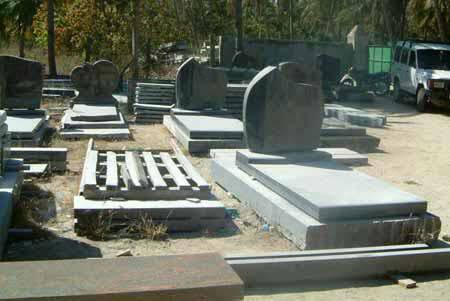 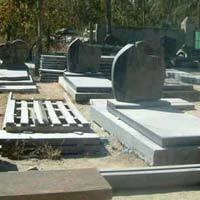 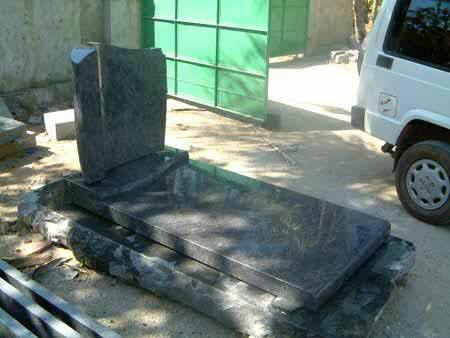 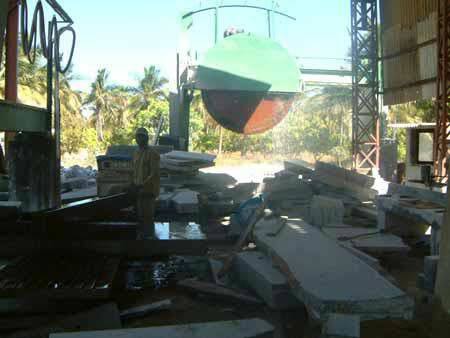 We are in the midst of most prominent exporters of Stone Monuments. 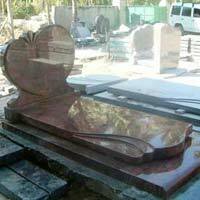 A gigantic range of Monuments are available at Archana Exports. 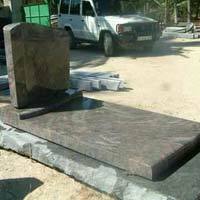 We provide all kinds of Monuments, which are universally appreciated for their unequaled exquisiteness.